Those first moments an engine runs prior to building oil pressure are when damage can easily occur. ARP’s Oil Pump Primer Kit lets you spin the oil pump with a drill motor and bring up the oil pressure prior to starting the engine. This prevents any unnecessary wear or damage to rotating, reciprocating and valve train components. 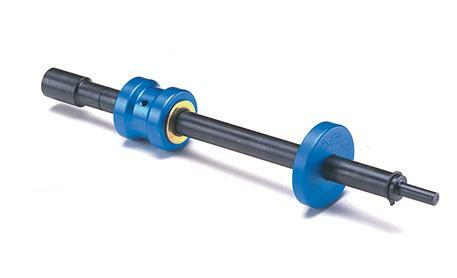 ARP’s rugged primer shafts are rated at 170,000 psi to ensure extended service life of this valuable tool. They feature a special billet aluminum sleeve that accurately positions the shaft and keeps it from wobbling.